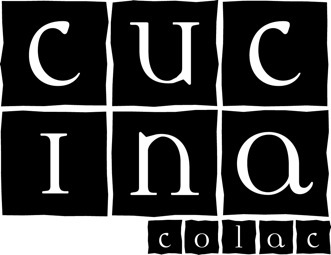 Welcome to Cucina Colac, where we offer professional cooking tuition in an intimate setting, plus you get to taste everything you’ve made. It’s a great way to spend a few hours with friends, while learning from chef Robyn Barrand, who loves to share her tips and tricks. The kids had great fun, and the food that came home was lovely. Thanks Ché!